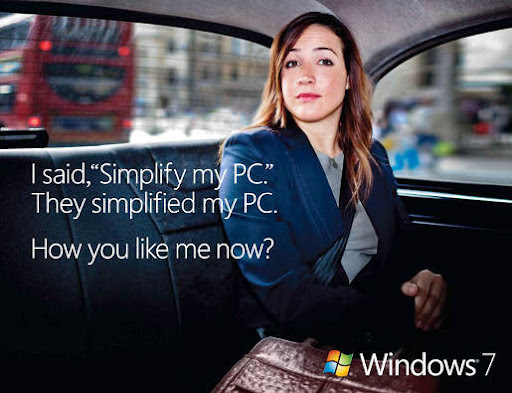 Microsoft has started the next stage of an advertising campaign of new operational system Windows 7 which admits, that it was not absolutely their idea. At first, Crispin Porter and Bogusky have lifted an agiotage around Windows, scandalous campaign — "Hunters behind laptops" which Apple even has asked to stop, not having sustained attacks Microsoft. Then young and to nobody known director Marti Martin has mounted three tremendous low budget atmospheric and touching spots on camera Canon. Campaign “Billion ideas” became new step of agency. About such number of people uses Windows and all of them stated the wishes, concerning what they would wish to see new Windows 7. 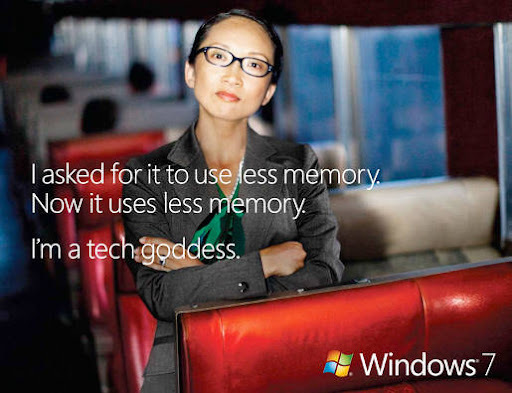 Developers Microsoft have considered all wishes of consumers that grants the right the last to declare, that Windows 7 is their idea. 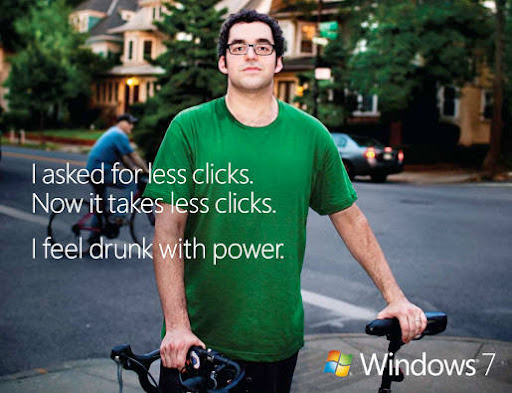 Within the limits of international advertising campaign Window 7 Microsoft beats figure 7, in the different countries. So to inhabitants of Dutch village Zevenhuizen (Seven houses) Microsoft has organised free distribution of new operational system Window 7. In Japan Microsoft presents Windows 7 by means of huge burger Burger King with seven cutlets. Height Windows 7 Whopper makes 13 centimetres and eating of such burger — process not easy.